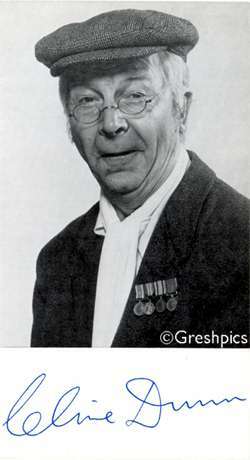 Official promotional photograph of the legendary Clive Dunn. Star of Dad's Army, in his character as L/Corporal Jones. DONT PANIC !!! 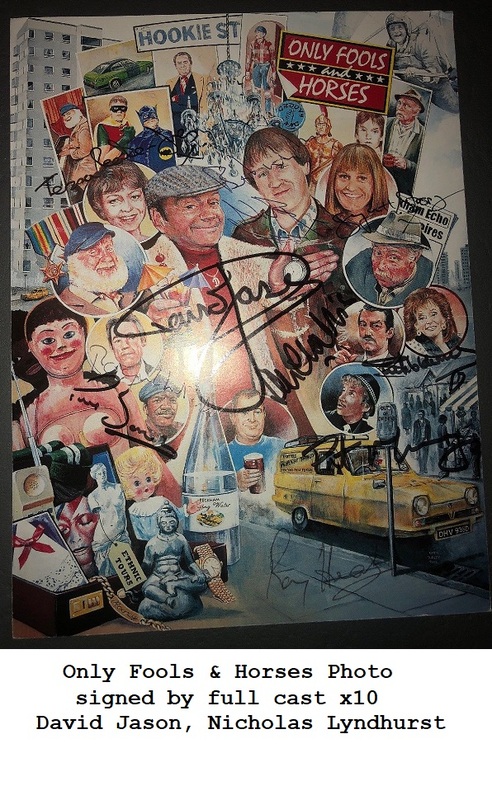 Collectable photo for Dads Army fans.